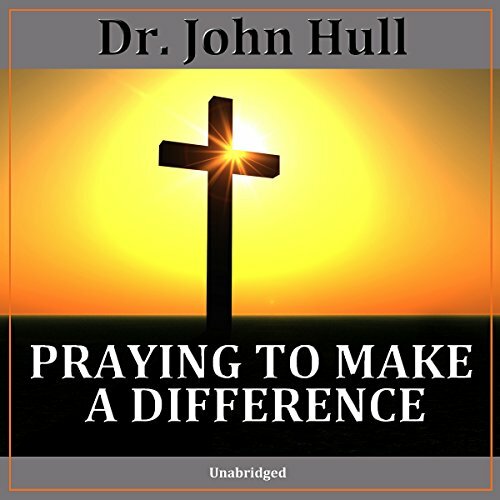 Showing results by narrator "Dr. John Hull"
What does praying to make a difference look like? It's unselfish praying; it rejects the status quo of oppression and injustice; it presupposes that change does not come easily; it anticipates God-orchestrated events; and it points us toward catalytic relationships. Effective praying to make a difference will require a commitment to time, effort, and expectation.